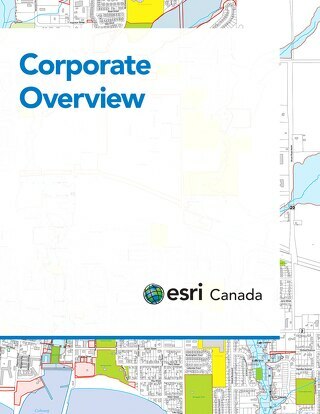 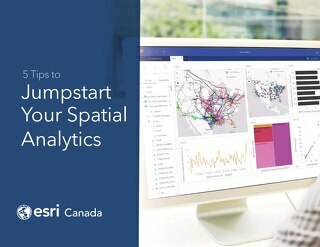 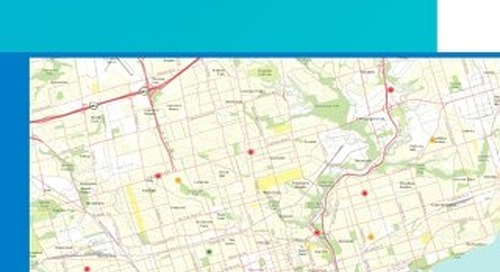 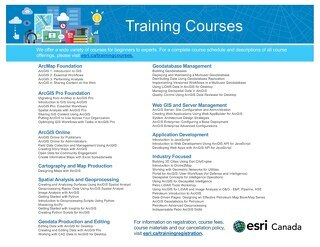 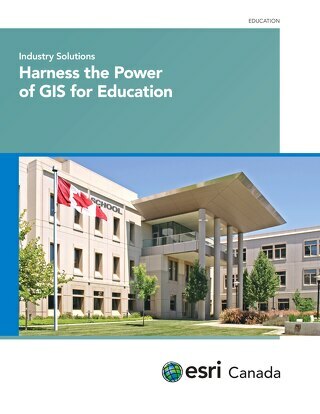 This guide is a tutorial designed to get you started using ArcGIS Online. 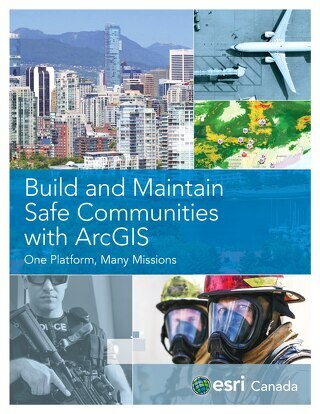 It provides short instructions for the common tasks performed by the three ArcGIS Online user roles: administrator, publisher, and user. 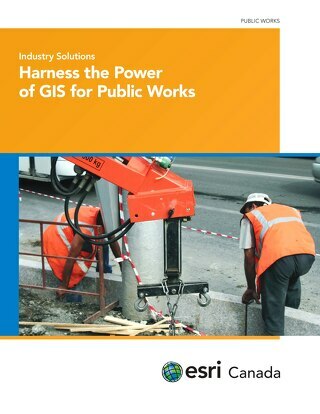 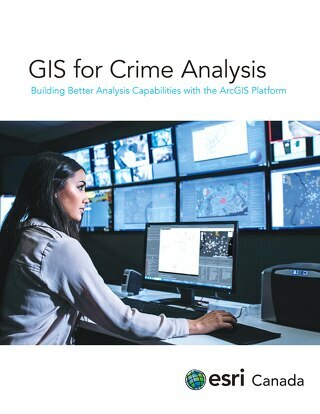 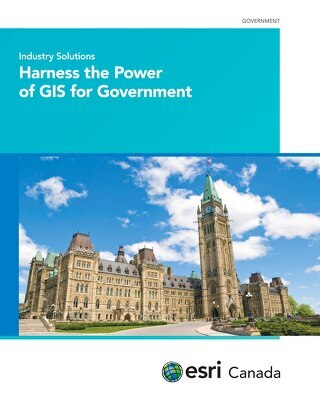 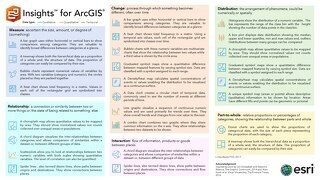 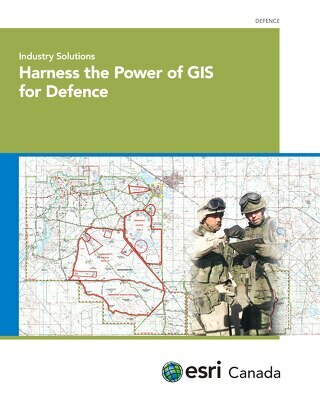 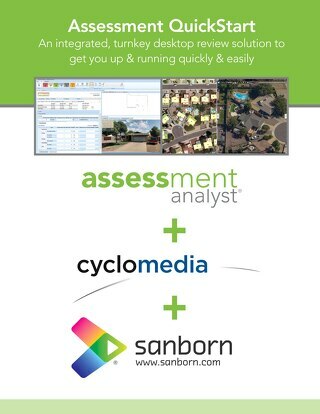 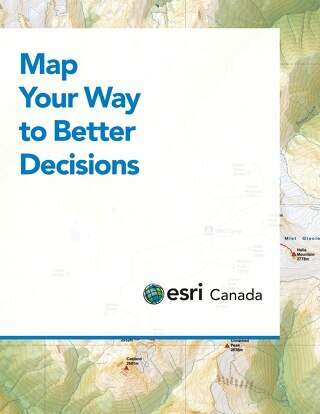 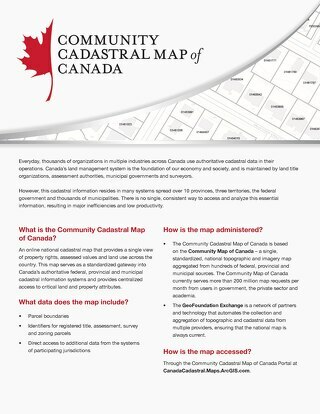 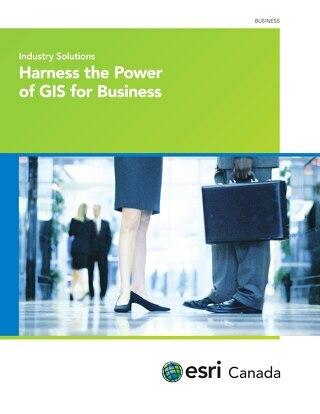 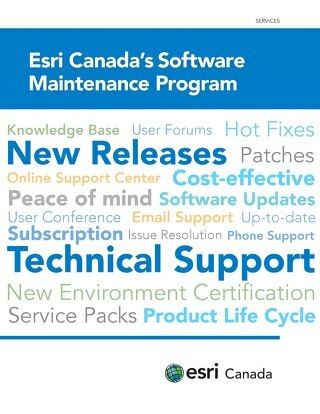 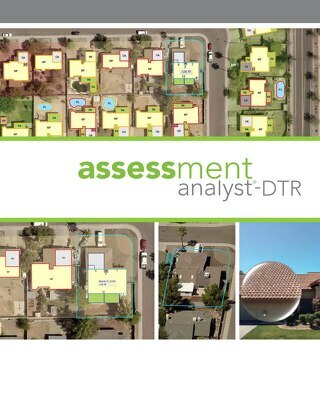 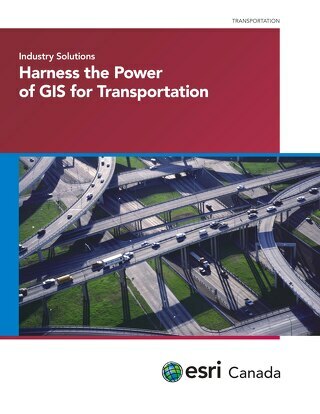 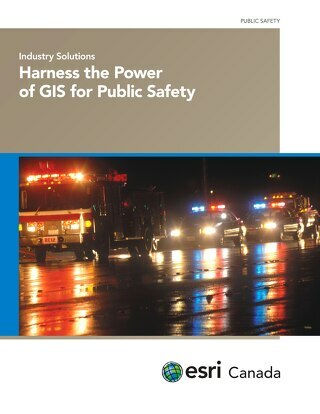 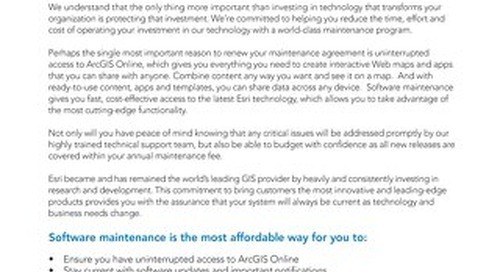 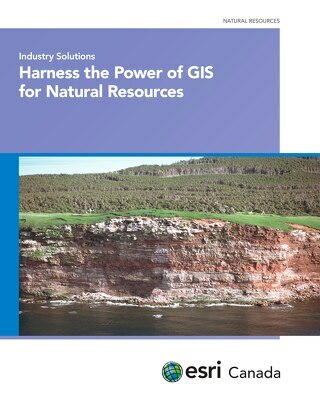 More details and information are available through ArcGIS Online Help at esri.com/agolhelp.